Synth pop with a bluesy swagger is somewhat of an anomale. 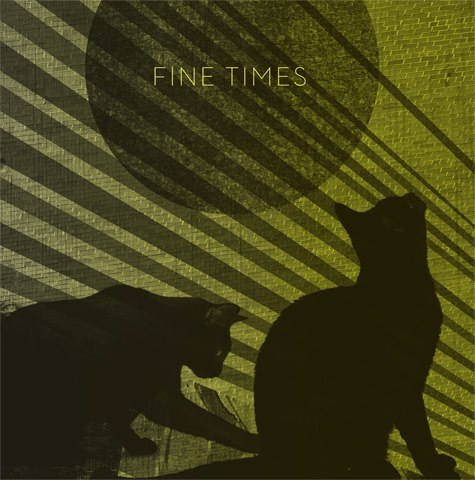 That’s what makes Fine Times such a unique find. The Vancouver-based duo released their self-titled debut album on September 18, 2012, but it’s the single, Hey Judas, that steals the show. Rocketing harmonies and thunderous drums gives Hey Judas an immense sound and could easily fool you into thinking it was bootlegged at an arena show. Enjoy.